The setting is called WebEdit.ShowNumberOfLockedItemsOnButton and is available from Sitecore 9. You find the setting in the \App_Config\Sitecore\Experience Editor\Sitecore.ExperienceEditor.config file. 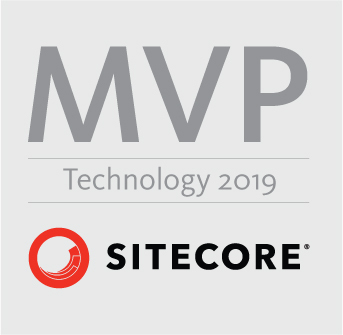 This entry was posted in Sitecore 9 and tagged Experience Editor, Sitecore. Bookmark the permalink.